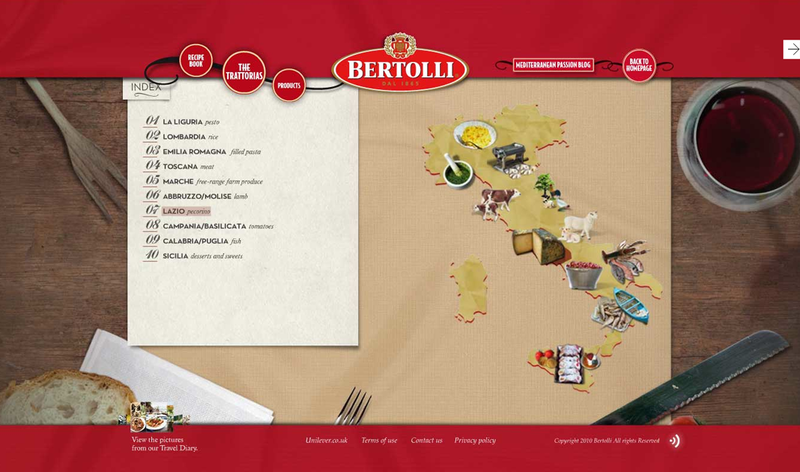 Website for Bertolli. It combines Flash-based animation and PHP database. The site was combined with a Community. People can share their favorite recipes and chat with other people in the community.